Since the need for a functional website is becoming more and more obvious when it comes to the modern-day business environment, owners of those companies are “forced” to create their virtual presentations. Web pages and sites are popping up on all sides, and the needs for high-quality hosting are consequently on the rise as well. However, not all web hosting providers are the same, and some are providing better services than others, which means that you should be careful when putting your name on the dotted line. Signing up with the wrong one can cripple your efforts of achieving better business results, and it will also cause a range of frustrations and headaches. 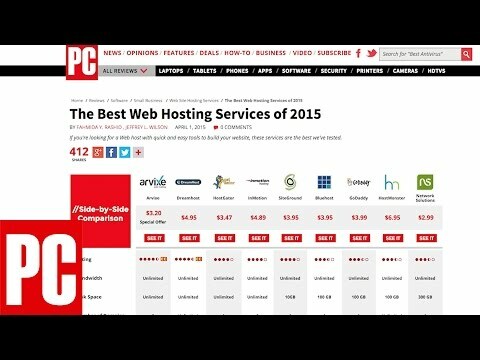 For those of you who are not familiar with the basics, web hosting service refers to the process of storing a large amount of data that makes up all of our websites on a high-performance computer called a server. Once a user, i.e. a visitor lands on our page, all the necessary files will be downloaded from the server and displayed in his or her web browser. In essence, hosting providers are renting out the infrastructure for safe keeping all the images, videos and other files which would take too much space if we held them on our laptops. Of course, different users have different needs, and that is why web hosting plans are diverse and flexible. In other words, your provider will offer you a selection of web hosting types to choose from, and you need to know which one of those categories will fit your goals and ideas. For instance, the most common hosting types are free, shared, dedicated, VPS, and cloud hosting. All of these different plans come with their specific features and characteristics so you need to get acquainted with their basic elements before opting for the one which will power your new website. Free hosting will save you some money, but this type is highly unreliable and it is mostly used for personal blogs, rarely for a business purpose. 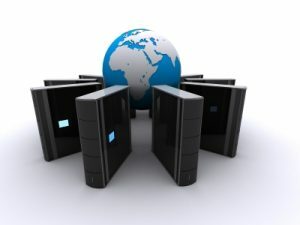 On the other hand, dedicated hosting is expensive, but it offers a wide array of advantages. Picking the right web hosting provider is often a challenging endeavor, but you can simplify this task by knowing what to look for. For example, you should check what is the guaranteed uptime and how safe are the servers from that particular provider. Regular backups and scanning for malware are a must, and that is why your web hosting service needs to be maintained by experienced and knowledgeable IT staff. Besides server management, you should also take a look at some other features as well, including payment plans and the quality of the customer support. 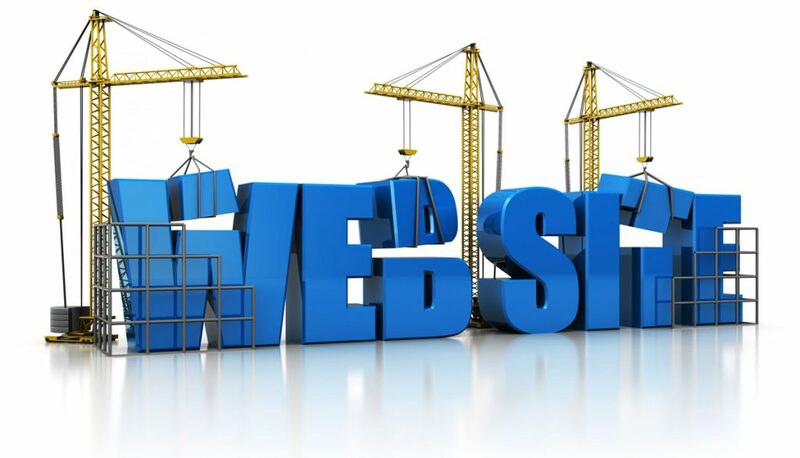 If the provider is professional and reliable, you will be able to ask them for help whenever you experience a problem, and this can be a highly valuable element in the overall process of operating a functional website.